Food for the freezer for Christmas. Christmas Cakes for Bridge Teas. 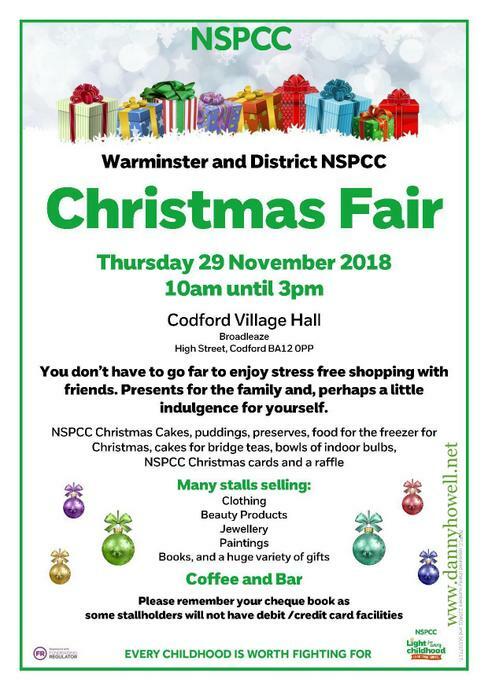 NSPCC Christmas Cards and Raffle.